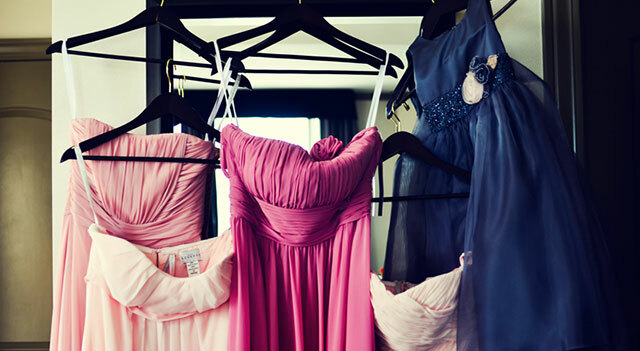 Specialise in Wedding gowns and bridesmaid dresses. Need a Beach Dress? Something fun and new? We have listed fabulous and affordable stores in Sydney for Beach Dresses.